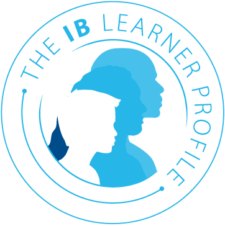 As an International Baccalaureate (IB) World School, MCDS benefits from a world-renowned curriculum including the themes of the IB Learner Profile. The aim of the IB Learner Profile is to develop internationally minded people who, recognizing their common humanity and shared guardianship of the planet, help to create a better and more peaceful world. We develop our natural curiosity. We acquire the skills necessary to conduct inquiry and research and show independence in learning. We actively enjoy learning, and this love of learning will be sustained throughout our lives. We explore concepts, ideas, and issues that have local and global significance. In so doing, we acquire in-depth knowledge and develop understanding across a broad and balanced range of disciplines. We understand the importance of intellectual, physical, and emotional balance to achieve personal well-being for ourselves and others. We understand and express ideas and information confidently and creatively in more than one language and in a variety of modes of communication. We work effectively and willingly in collaboration with others. We act with integrity and honesty, with a strong sense of fairness, justice, and respect for the dignity of the individual, groups, and communities. We take responsibility for our own actions and the consequences that accompany them. We understand and appreciate our own cultures and personal histories, and are open to the perspectives, values, and traditions of other individuals and communities. We are accustomed to seeking and evaluating a range of points of view and are willing to grow from the experience. We show empathy, compassion, and respect towards the needs and feelings of others. We have a personal commitment to service and act to make a positive difference to the lives of others and to the environment. We exercise initiative in applying thinking skills critically and creatively to recognize and approach complex problems and make reasoned, ethical decisions. We approach uncertainty with courage and forethought and have the independence of spirit to explore new roles, ideas, and strategies. We are brave and articulate in defending our beliefs. brings these character traits to life. 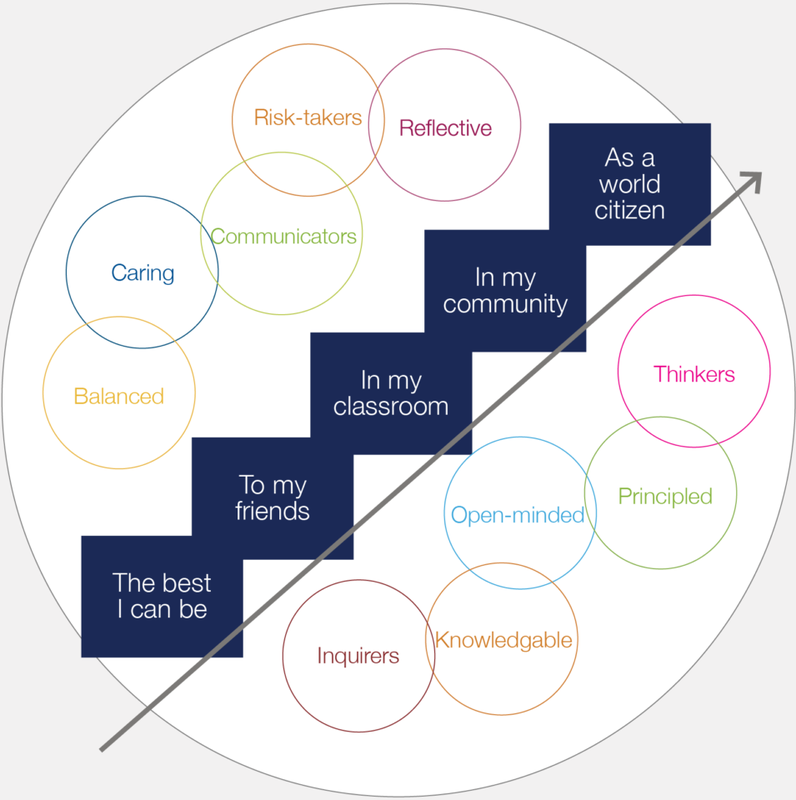 Effort is the key ingredient to living these IB Learner Profile traits on a daily basis. As one of MCDS’ founding philosophies, effort is valued and encouraged at every grade level. At MCDS character education is a part of everyday student life. From all-school assemblies and classroom meetings to advisory sessions and mentor relationships, MCDS students are surrounded by examples of good character traits, models for effective communication and conflict resolution, and positive peer interactions as they develop into outstanding community members. Engage students with presentations that bring character traits to life each day at morning assembly. Reinforce positive behavior with monthly SOAR awards. Proactively address character opportunities in every school situation, including lunch and recess time. Develop self-aware, thoughtful classroom participants. Transition from homeroom structure to advisory system to support the social, emotional, and intellectual needs of students during the middle years. Foster strong communication and organizational skills, build community, and develop leadership abilities during Advisory (8–12 students with one faculty advisor). Continue character development in all‑school and middle school assemblies. Develop students’ awareness and understanding of service, both at MCDS and in the greater community. Reinforce positive behavior with selective monthly awards. Build confidence, leadership skills, and strong sense of community through 9th Grade Academy. Continue character development in Advisory and all-school assemblies. Design, implement, and present small group projects that are conducted in the school or larger community with a goal of positively impacting others. Understand all aspects of the IB Learner Profile to better know themselves and make good college choices. Graduate as an intrinsically motivated, thoughtful, and caring individual, ready to actively lead and serve in the local and global community. The Winter/Spring 2017 issue of Onward magazine featured our Character Education program. Read the issue here.